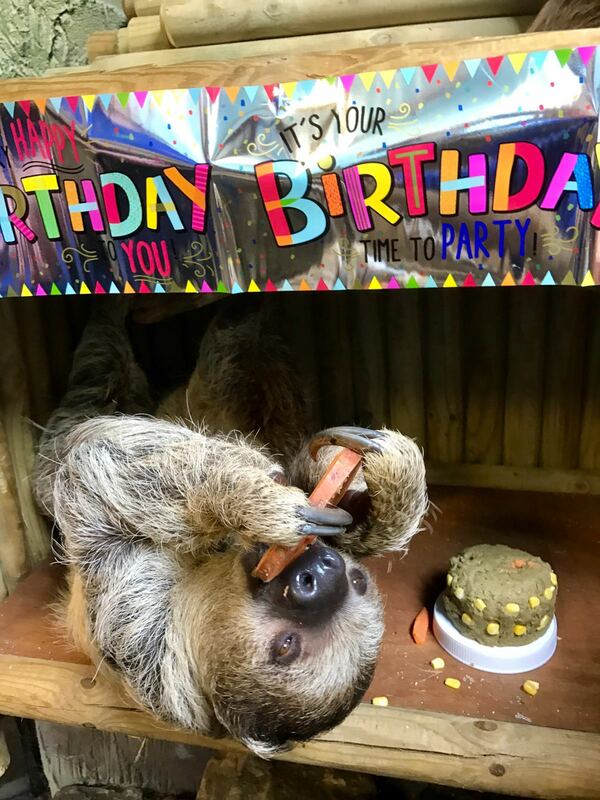 Flash, the hand reared baby sloth, has been happily celebrating her 2nd birthday today at Drusillas Park in Alfriston. 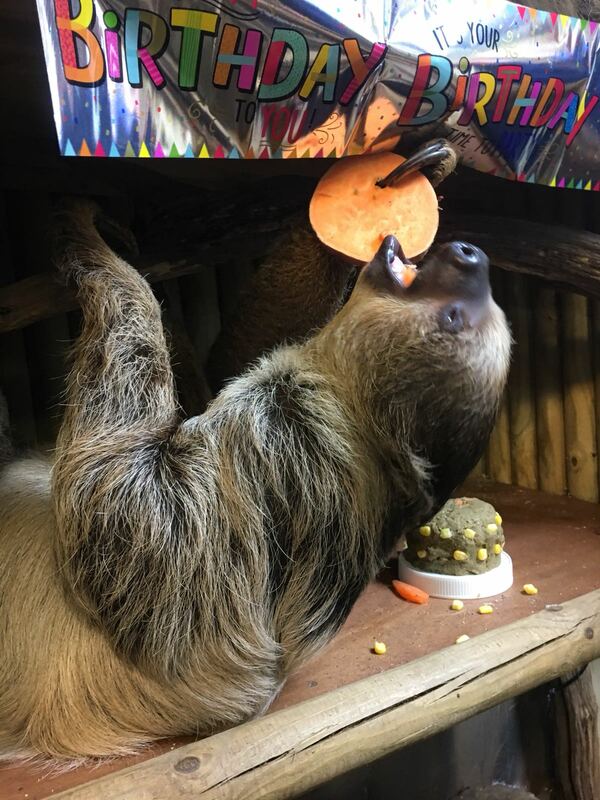 Zoo Keepers have spent the morning spoiling her silly, from decorating her enclosure with birthday banners to making her a very special sloth birthday cake, and even presenting her with a lovely sloth themed card. 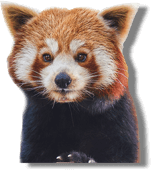 Flash was born at Drusillas on 26 March 2016 and was lovingly hand-reared by Zoo Keepers after her mother sadly died giving birth. 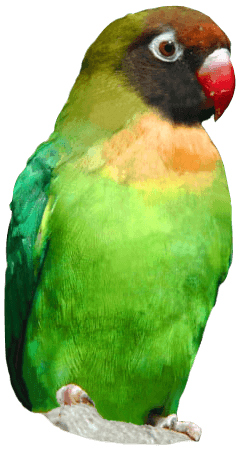 The individuals responsible for Flash’s excellent progress are Head Keeper Mark Kenward and Zoo Keeper Gemma Romanis. Together the duo (or Team Flash as they have been named) worked around the clock to care for the orphaned infant. 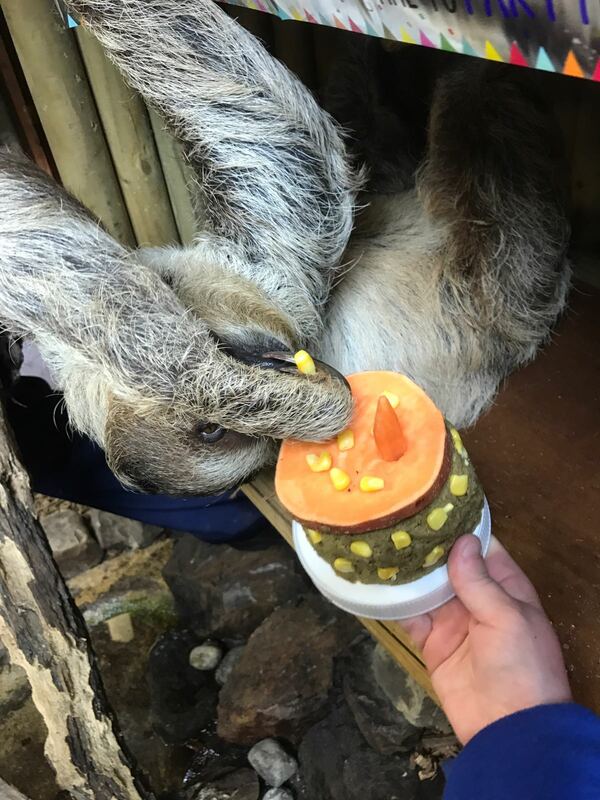 The pair even took turns to take her home with them; two-toed sloths are a nocturnal species so require interaction and regular feeds during the night. Delighted to be woken from her snoozing, Flash made light work of her birthday feast. Gemma Romanis handmade Flash’s ‘cake’ out of soaked leaf pellets which were mashed together to form the ‘sponge’, she then topped the cake with sweet potato ‘icing’ and decorated it with sweetcorn. To complete the veggie creation, Gemma then added two carrot ‘candles’. 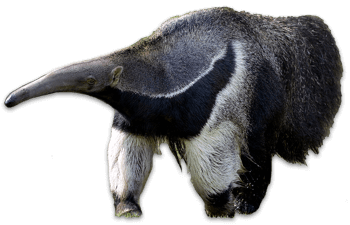 Although this might not be a human’s first choice for cake, the combination added up to absolute sloth-y heaven.